So much Italian pasta has never been eaten abroad as in this year with the historical record of 2 billion kilos of penne, tagliatelle, spaghetti and more. It’s what points out from an analysis of Coldiretti on the occasion of World Pasta Day, according to the projections based on Istat data for the year 2013. 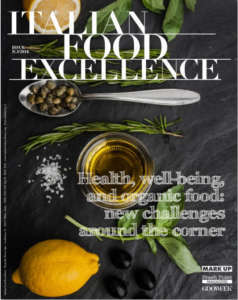 In quantitative terms there has been an increase of 6% of the foreign demand of the main dish of the Mediterranean diet to which important health properties are unanimously recognized. 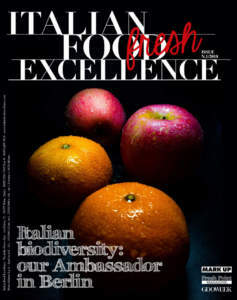 To drive export it has been also the capacity of innovation by Italian industry with the production of pasta obtained from 100% Italian grain according to the project signed by the Italian Farmers (FAI) of Coldiretti. 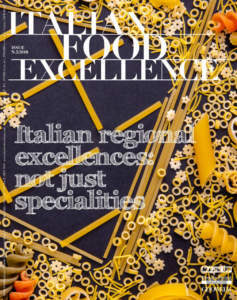 Pasta continues to win in domestic and foreing market because it provides an important nutritional intake at a low cost and it is the symbol of Made in Italy food. 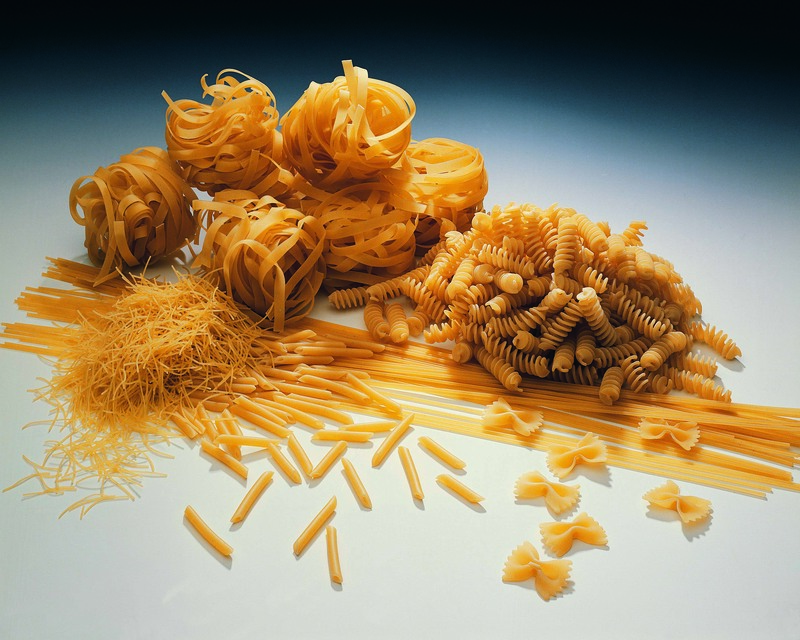 The domestic production of pasta in 2012 remained stable, with 3.3 billion kilos produced at a value of over 4.6 billion euros. In the podium of pasta eaters, behind Italy (with 26 kilos pro capita per year), Venezuela, with 13 kilos pro capita each year , and Tunisia, with 12 kilos.